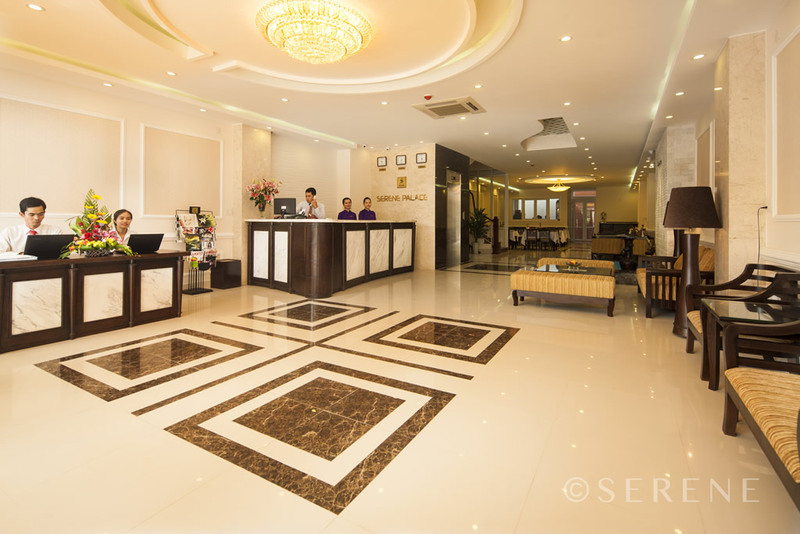 Hue Serene Palace Hotel is happy to welcome you! A brand new hotel that features luxurious rooms and suites. We offer convenience to our guests by providing modern elevators, restaurants, and other great amenities. Offering fantastic value of money, our hotel is located right ..